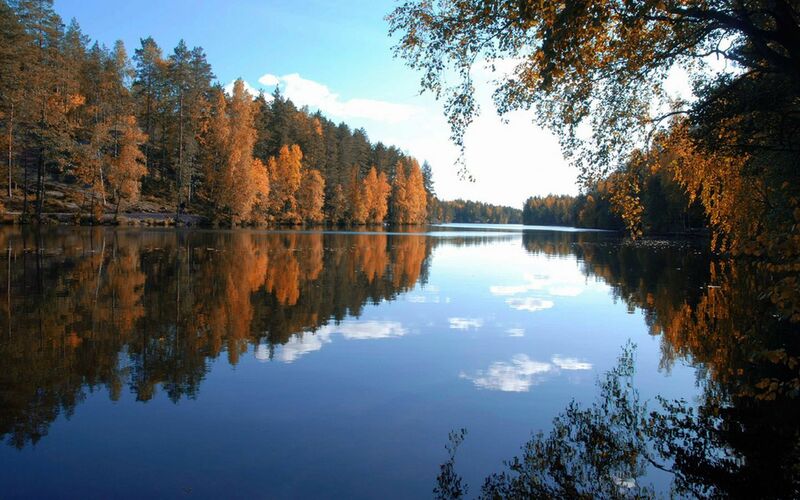 Found in Northern Europe, Finland has a vibrant history and culture. Unfortunately, many of us know it’s there, but that’s about all we know about it. Well, besides it’s the least likely place to die. However, Finland is filled with wacky and strange laws and other information; and here are five more crazy facts about the country. Established in 2010, National Failure Day is a day to remember your past mistakes and failures; and to learn from them, so we do not repeat them. Be very wary if you decide to disobey the traffic laws in Finland. Fines for violations are determined by how much you make each year. Although Finland is home to over 5 million mobile phones, there is not a single public payphone in the country. It doesn’t matter what time of day it is, when you’re driving in Finland, you are legally required to use your headlights at all times. Finns are known for gulping down no less than 12 kilos of coffee annually; or to compare it to other countries, it is: twice the consumption of the Italians, three times more than Americans, and four times more than the British.